Northern Breezes offers several ways to share the fun of cruising with fellow sailors on Lake Superior, Lake Michigan, Florida, the British Virgin Islands, St. Martin Destination Adventures and now Cuba. Now you can follow us on Facebook here! 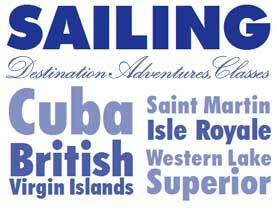 Here at Northern Breezes, we offer a large variety of fantastic sailing experiences. From basic keelboat courses at many Twin Cities lakes, youth camps for the younger set to Advanced Coastal Cruising Offshore in the Caribbean or Lake Superior. 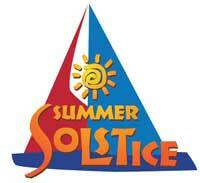 Vacation sailing for the whole family, Charters, we offer something for most. The Northern Breezes Sailing School board is advised by U.S. Olympic Head Coach, Gordy Bowers, and is certified by the American Sailing Association. Over 725,000 ASA certifications have been awarded. 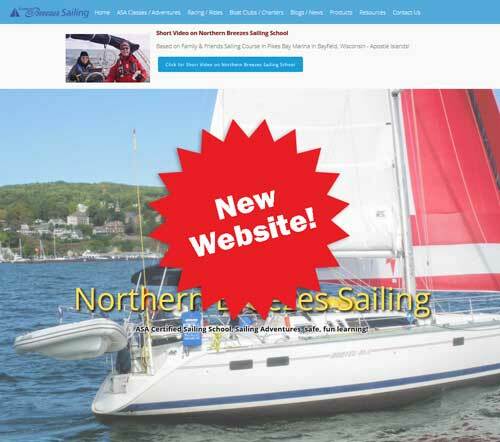 Principal is Captain Thom Burns, publisher of Northern Breezes Sailing Magazine and Sailing Breezes Internet Magazine. Thom and lead instructor Captain Steve Burns are Instructor Evaluators for American Sailing Association. Thom is also a US Sailing-certified instructor.